This entry was posted in About Kami's Books, On Writing, This Nerdy Chick and tagged book trailers, Doodles, Doodling, kami kinard, The Boy Problem, The Boy Problem trailer. Love the trailer! Mega congrats and much success, Kami! Thanks so much! Will send the bkmarks you requested your way as soon as I get in the bracelets, which should be just a few days from now! Love the Trailer!! 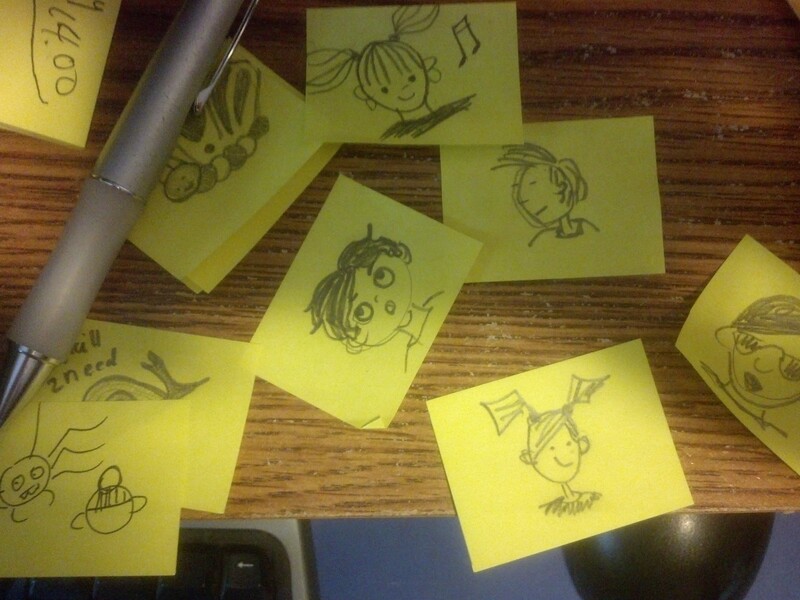 Your chronic doodling is great for creativity since you’re using your right brain. And it translates into your writing. You doodled your way into a book deal. Doodle on, Girl! 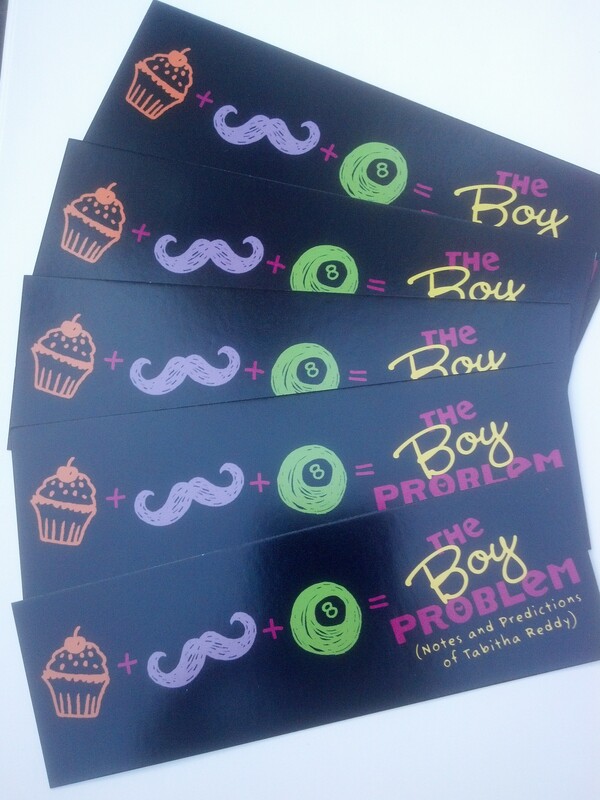 My daughter just loved your first Boy Project book and has been anxiously awaiting the release of your 2nd one. I hope they have it at her school book fair which is where we found the first one. Like you see often finds herself doodling. Sara’s bookmarks arrived today…thank you so much. They are even cuter than the picture. YAY! So glad they arrived. And thanks for the compliment! Not to make you feel bad Stephanie, but isn’t your sister an artist too? 😉 Maybe it does skip a generation! Thanks for commenting. I’ll send you some extra bracelets for giving you a hard time.